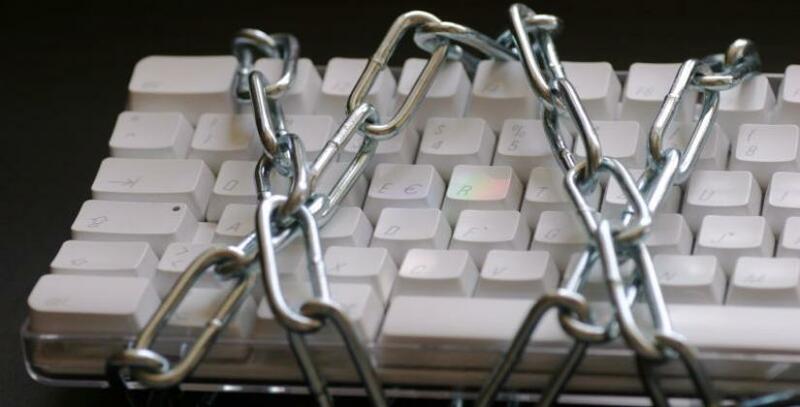 A survey has revealed that more small business have experienced a security breach this year compared to 2012. Do you know how to protect your business? Startling figures from a survey into business IT security breaches show that small businesses are now experiencing incident levels previously only seen in larger organisations. The 2013 Information Security Breaches Survey, undertaken by the Department for Business Innovation & Skills (BIS), found that 87% of small businesses (those with fewer than 50 staff) had experienced an IT security breach in the past year – up from 76% in 2012. And the companies that had been affected experienced an average of 50% more breaches than a year ago. IT for business is vital, so it is worrying to hear that the cost of security breaches to UK businesses has roughly tripled over the past 12 months. The problem has become so serious that the Government is extending its Innovation Vouchers scheme to allow SMEs to bid for up to £5,000, from a pot of £500,000, to improve their cyber security by using outside expertise. BIS is also publishing guidance to help small businesses put IT security higher up the agenda and make it part of their normal business risk management procedures. Minister for Universities and Science David Willetts says: “Keeping electronic information safe and secure is vital to a business’s bottom line. Companies are more at risk than ever of having their cyber security compromised, in particular small businesses, and no sector is immune from attack. But there are simple steps that can be taken to prevent the majority of incidents. According to Government Communications Headquarters (GCHQ), it is estimated that 80% or more of currently successful attacks can be prevented by simple best practice. This could be steps as straightforward as ensuring staff do not open suspicious-looking emails or ensuring sensitive data is encrypted. More than a third (36%) of the worst security breaches in the last year were caused by inadvertent human error – and a further 10% by deliberate staff misuse. This shows the importance of training staff and monitoring office IT use carefully.